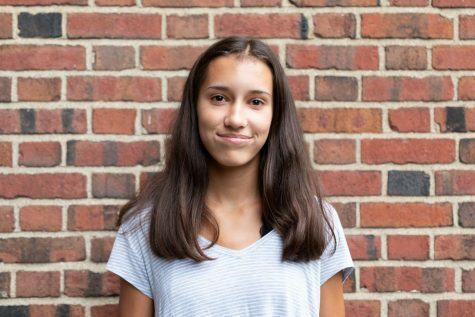 Andrea Yasinsky (‘22) is in her first year with The Shakerite, and is currently a Journalism I Reporter. She is part of Outdoor Adventure club, Model U.N. and Take Action. She plays tennis and runs track.